TMC, C.H. Robinson, and the customers we collaborate with believe in giving back to our local communities. For us, this is as much about corporate responsibility as it is culture. Commitment to a philanthropic spirit is something we look for in our own employees as well as the companies we work with. We actively look for opportunities to support our industry, participate in impactful causes, and instill a sense of civic accountability associated with TMC. Our involvement extends beyond philanthropic donations—we believe in active service. TMC and C.H. Robinson are committed to the betterment of our communities and we encourage our employees to actively participate in the causes they believe in. From tutoring and mentoring students and serving on charitable boards and advisory committees, to volunteering for disaster relieve and ad hoc fundraising—it all counts in creating the accountable culture we believe in. Learn more about TMC and C.H. Robinson’s charitable giving here. For the past several years, TMC and C.H Robinson have been volunteering their time by cleaning Illinois rivers through Living Land & Waters. 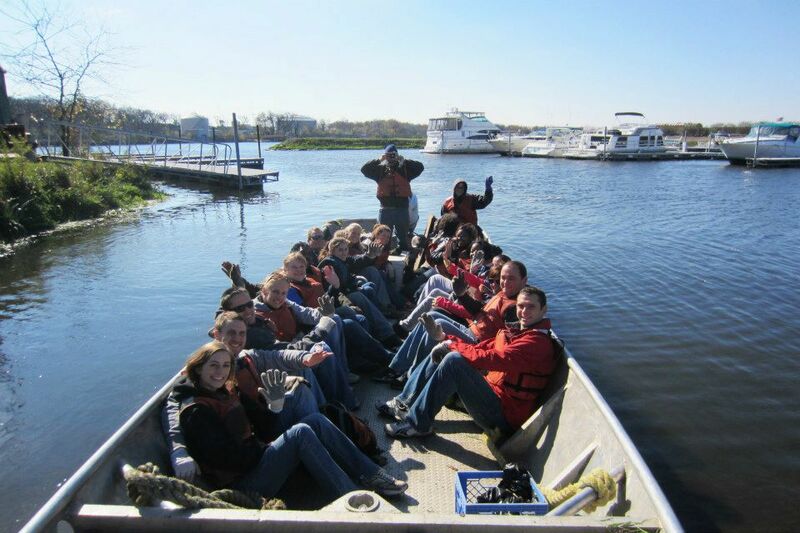 The organization operates over 150 river cleanups a year and TMC and C.H. Robinson have held events for recycling and responsibly disposing of items found during cleanups. Learn more about Living Land & Waters here. 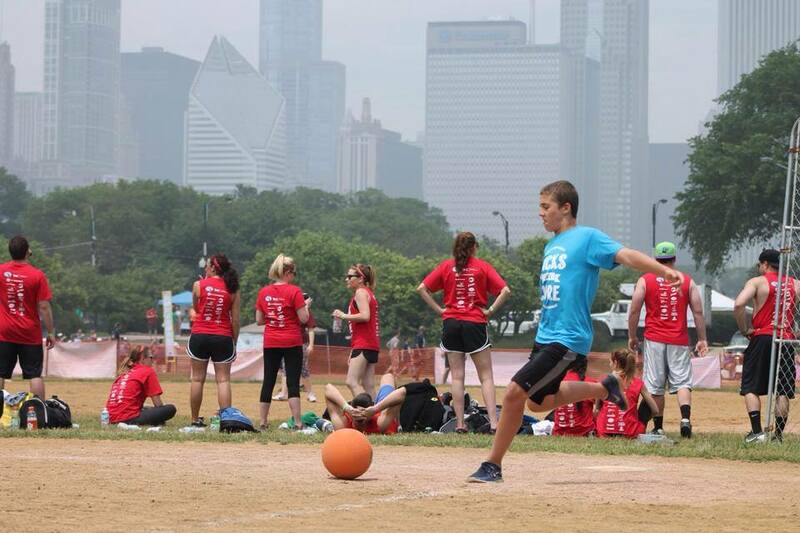 Since 2003, we have hosted a large-scale kickball tournament on Chicago's lakefront to raise money for charitable causes that are important to our employees. This event has grown into the area's largest charitable kickball tournament, raising more than $1.5 million for local causes. Visit the Kicks for Community website for complete details.